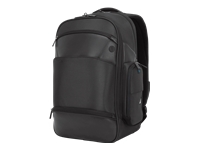 The Targus Voyager Backpack is designed to fit notebooks with up to 17.3" widescreens and is perfect for those who travel with a number of mobile accessories. 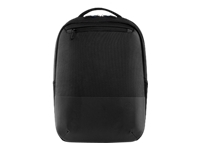 This backpack includes a large insulated compartment and two water bottle pockets, ideal for food and beverage storage. 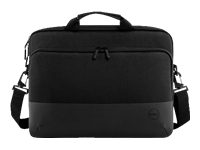 The zip-down workstation features an ID holder, pen loops, CD/DVD storage, removable key fob and an accessory pouch. The large main storage section has plenty of room for books and files. The CD/MP3 player pocket with line-out porthole for headphones is a convenient place to store your media while on the go. This case also features a hidden rain cover to protect your notebook from all of the elements. 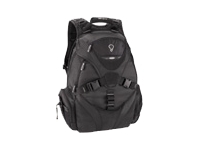 Offering a high level of comfort and plenty of storage options, the Voyager Backpack is a versatile solution that can be used as a commuter solution for the business professional or as a day pack for the student.